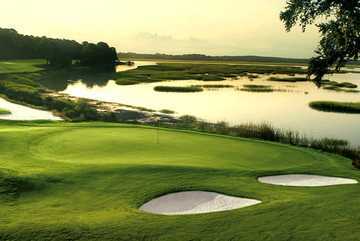 Cotton Dike was the first golf course created at Dataw Island. 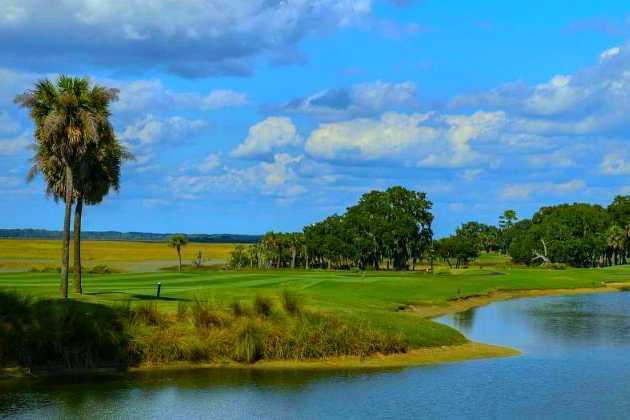 Designed by the ever artful hand of Tom Fazio, the golf course is built over terrain, which was coaxed from the marshes by a series of dikes, intended to create more land for cotton fields during the great plantation days of Dataw Island. 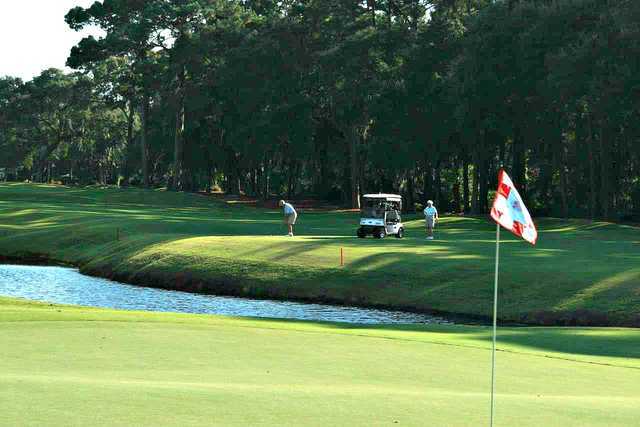 The 18 holes of Cotton Dike require strategy and accuracy and, in return, provide a tireless golfing experience with a variety of interesting challenges. Almost half of the 18 holes lie along the marsh and Jenkins Creek, a wonderful contrast of the natural beauty of the low country and the precision design of the Cotton Dike course. Cotton Dike, which opened in 1985, is 6,787 yards from the longest tees for a par of 72. The course rating is 72.9, with a slope rating of 136, on Bermuda grass.